Your your child’s Gotcha Day, you can throw a themed Best-Day-Ever Bash! Many adoptive families celebrate Gotcha Day as the day that their child was adopted and became a part of their family. This is a very special day, and there are lots of fun ways to celebrate it! Here are a few ideas for how you can make your Gotcha Day extra special. The day you adopted your child is the day your wishes came true. Why not celebrate by helping your child’s wishes come true? Let your child pick what to do for the day. It can be something like going to the zoo, going to a sports game, or going to a museum. Your child can even choose what meal to eat for dinner or what restaurant to go to for dinner. The main focus for this day is doing something together as a family. This is a great Gotcha Day tradition because as your child grows older and their interests change they’ll still be able to choose something to do that they love and that the whole family can participate in. 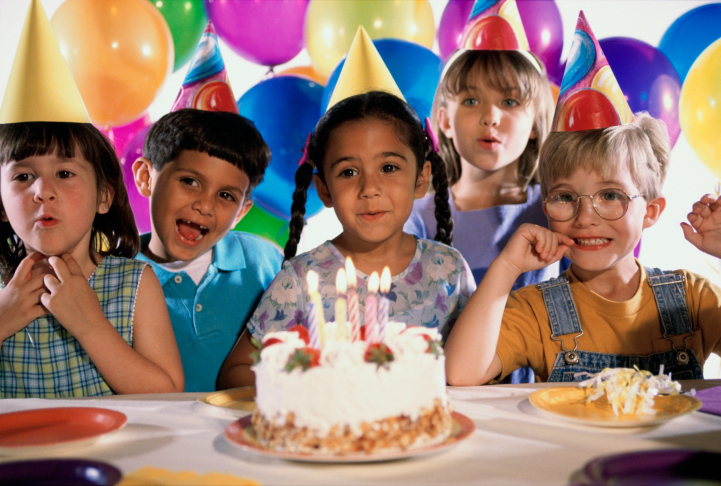 Adopting your child was the best day ever, so you can throw a best-day-ever bash to celebrate! 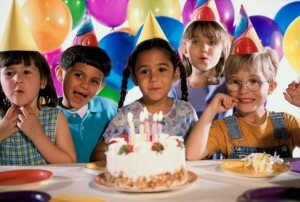 Let your child choose a theme and throw a special party. You can invite the whole family to come celebrate your child’s Gotcha Day. A themed cake, decorations, and party favors make the party extra fun! For example, you can throw a fish-themed party with a cake that says “We O-fish-ally Gotcha!” You can also have goldfish and swedish fish for snacks and hand out fish keychains and toys as party favors. If you don’t like the idea of a big, loud party, you can instead celebrate Gotcha Day with a few meaningful traditions. You can start out the day by giving your child a card and a flower. Later in the day, you can look through scrapbooks and watch videos together. If you have an open adoption, this would be a good time for your child to sit down and write a letter to their birth parents. As a family, you can shop for, package, and mail a care package and donation to an orphanage. Finally, end the day by reading a favorite bedtime story, like “On the Day You Were Born” or “And Tango Makes Three”. This entry was posted on Wednesday, April 13th, 2016	at 11:58 am	. You can follow any responses to this entry through the RSS 2.0	feed. Both comments and pings are currently closed.